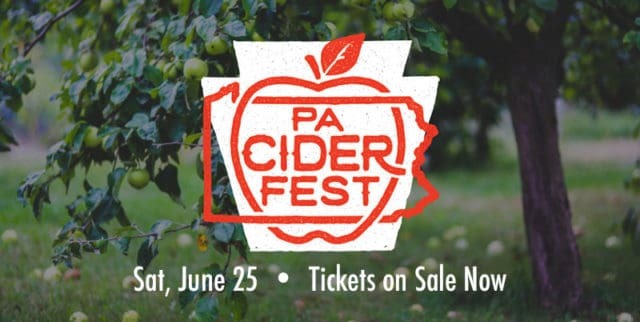 Attendees will enjoy food offerings on a pay-as-you-go basis from a number of food vendors, including Slidin’ Dirty Restaurant and Food Truck, Sweet Mama Mia and DeFazio’s Pizzeria. Guests will also be able to purchase growlers and bottles to-go of limited and exclusive ciders, to enjoy in the comfort of their own home. Be sure to grab your tickets ASAP as this event is certain to sell out again this year as it did last year. Tickets are $20 in advance online and $30 at the door, should tickets still remain. 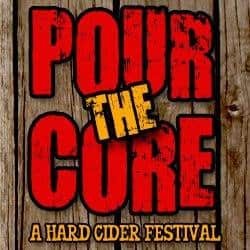 A portion of the proceeds will benefit the New York Cider Association.